Shalene Valenzuela was born and raised in Santa Barbara, California. 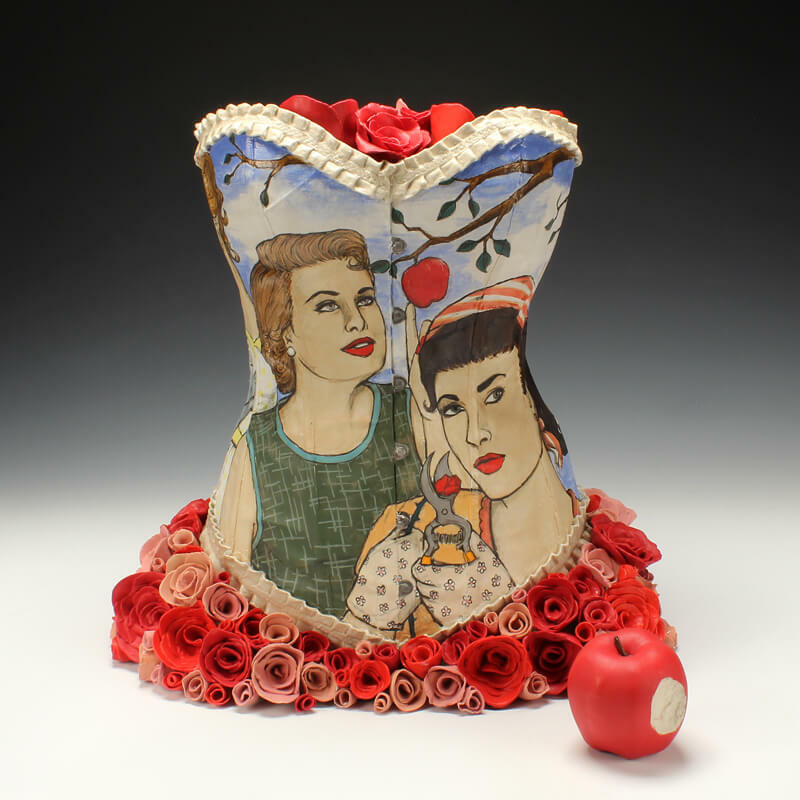 She received a BA in Art Practice at the University of California at Berkeley and an MFA in Ceramics from California College of Arts and Crafts. She currently serves as the executive director at the Clay Studio of Missoula.